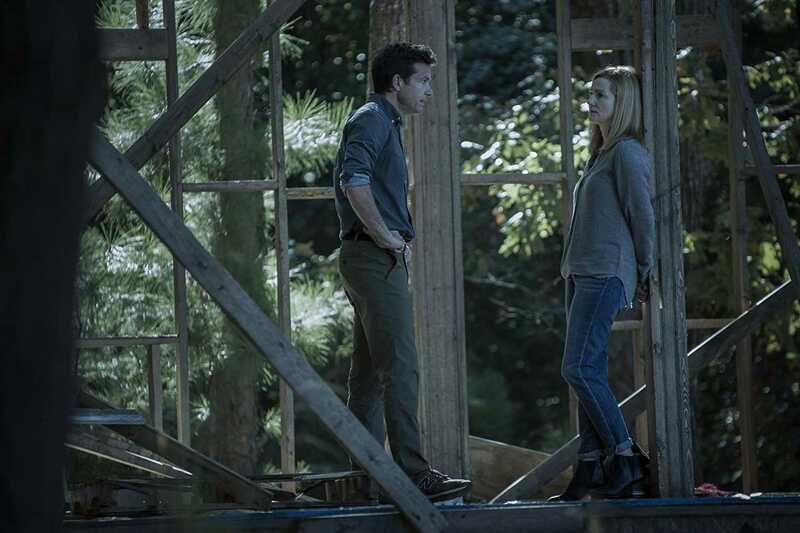 After a bonkers first season full of foul-mouthed hill-billies, conniving accountants, a dearth of good guys and more dead bodies than you could shake a jar of moonshine at, a date for season two of Ozark has been announced. 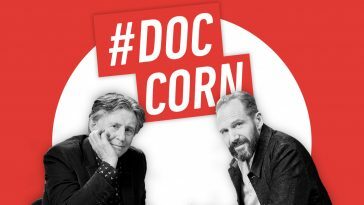 August 31 is the day the madness in Missouri continues, with Marty and Wendy Byrde (Jason Bateman and Laura Linney) battling “the second-largest drug cartel in Mexico”, managing Jacob Snell (Peter Mullan) and his trigger-happy wife Darlene (Lisa Emery), and trying to keep a semblance of normal family life intact. Jason Bateman palys Marty Byrde. 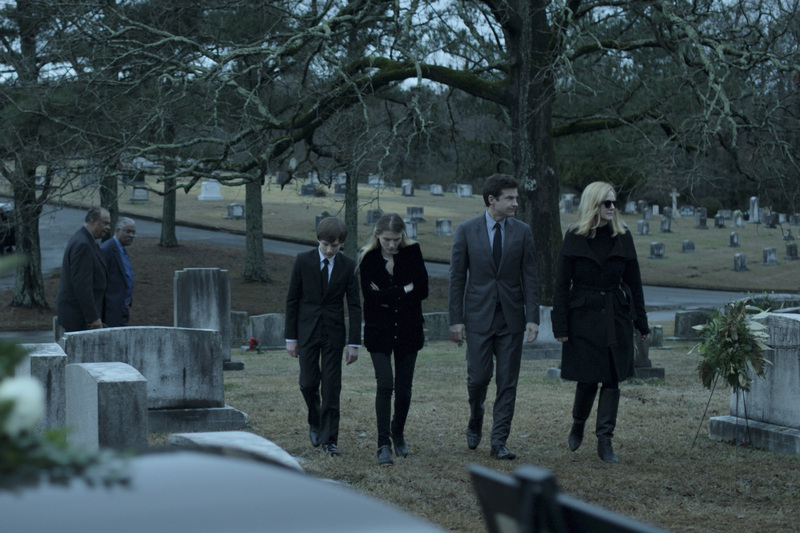 The Byrde family in Ozark 2. 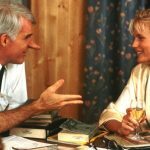 Unlike Bateman’s comedy-heavy resume, Laura Linney’s career has ranged from dark to light, with roles The Savages, You Can Count on Me and Love Actually. In Wendy perhaps she most resembles Annabeth in Mystic River: a family woman whose housewifely exterior hides the darkness and resilience below. Whatever she’s in, Linney is always fantastic. 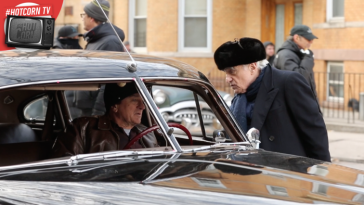 A scene from season 2. 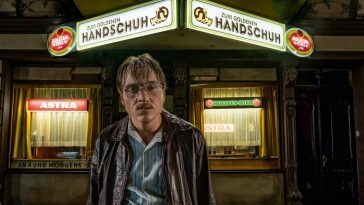 So what does season two have in store? A new character has been introduced (understandably, given that many characters from season one are no longer with us): British actress Janet McTeer appears as the cartel’s Chicago lawyer. The Byrdes will have to contend with her while juggling business with the Snells. 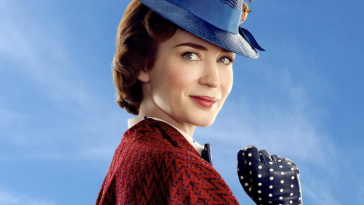 In a recent interview, Jason Bateman stated that there would be fewer cowboy hats and more suits as the floating casino takes to the waters. 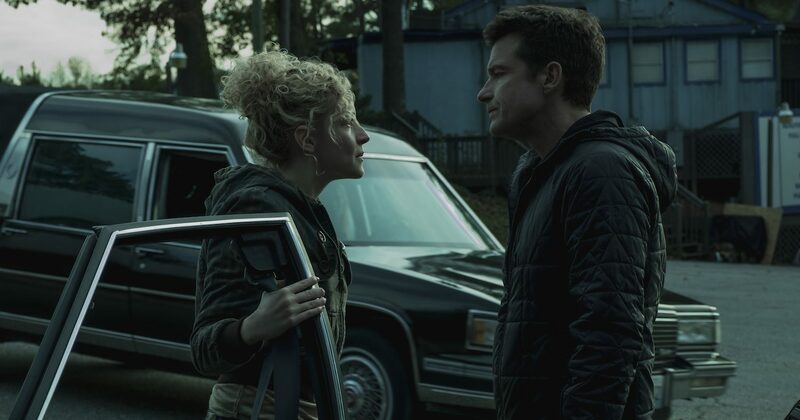 However, with a body count as high as Ozark’s, you might think that the Byrde family’s most profitable acquisition would be the funeral parlour. 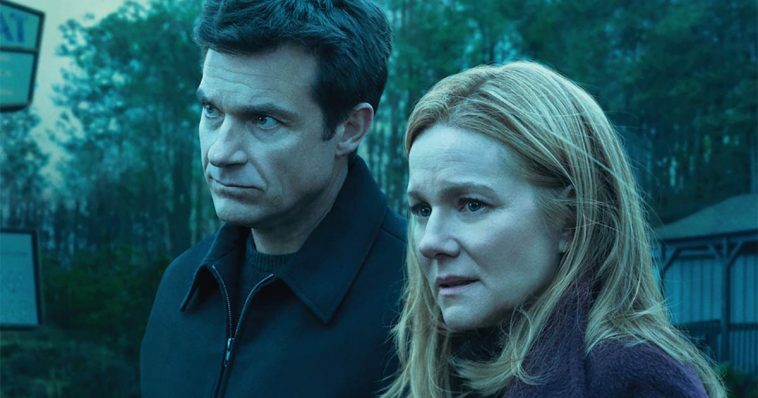 Jason Bateman and Laura Linney in a scene from Ozark. 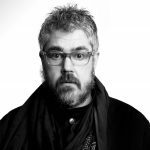 There were some issues with some plot holes in season one, in which the improbable veered quickly into the implausible. 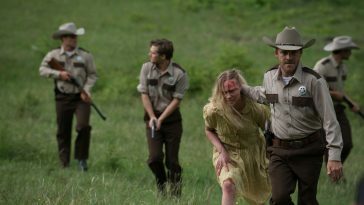 And although analogies have inevitably been made with Breaking Bad, what this series lacks is the moral and emotional leverage brought by characters such as BB’s Hank and Jesse. 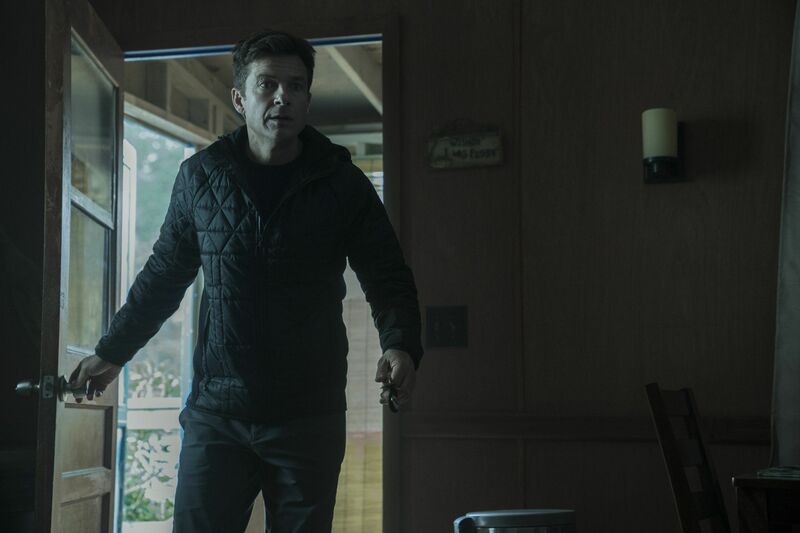 Whether this series floated your boat in season one or whether the implausible plot left you floundering, Netflix is confident that audiences are happy to dive back in to the murky and often lethal waters of Ozark. 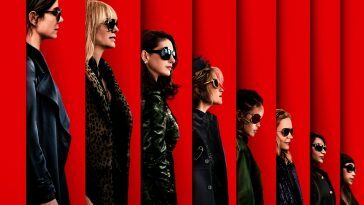 Could the feminist-friendly Ocean’s 8 be the future of the action blockbuster?